Welcome! Sunnyside Church is a friendly and welcoming church family of all ages. 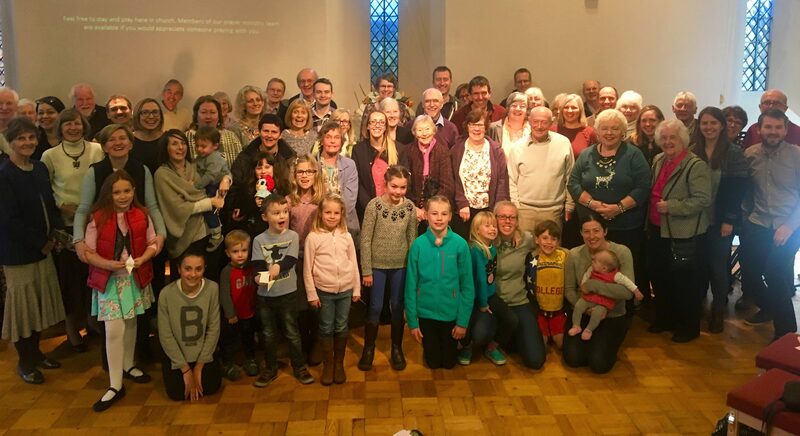 We have around 200 members and three regular Sunday services (The Nine, The Ten Thirty & The Six Thirty) that reflect different styles of worship. There are loads of other things going on throughout the week, with youth and children’s activities, outreach groups, pastoral support and senior citizens lunches. We also run Messy Church once a month, usually on a Saturday afternoon. There’s so much happening, explore our website to find out a bit more and most importantly, come and see what it’s like for yourself! If you’re new and want to find out more, please take a look at our I’m New page or read about Our Vision. 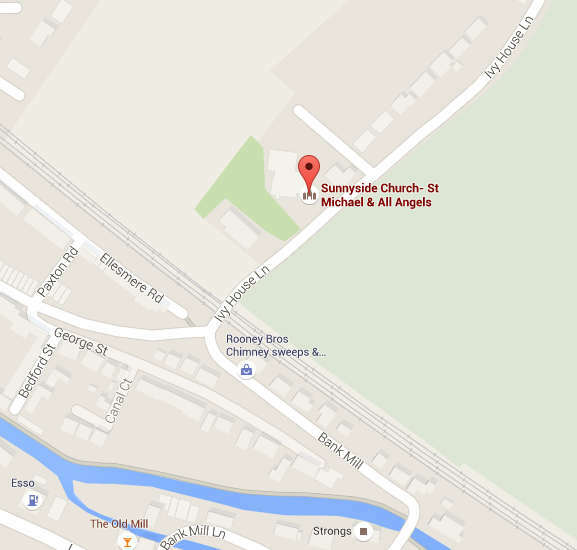 We are also linked to St. John the Evangelist, a small village church a mile down the road in Bourne End.